Your office, waiting area or even home deserves décor that has personality. 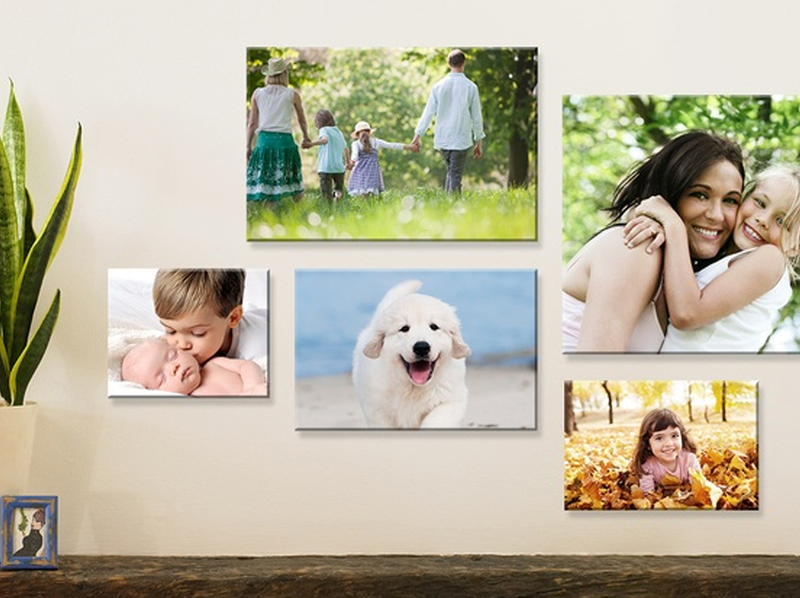 We have the ability to provide you with high quality inkjet canvas prints that will bring your business marketing pieces, personal photos or artwork to a whole new level. If you are starting from scratch, we will help you create and personalize your custom canvas to help you meet the specific needs of your business ad or project. If you already have your designs on paper or have digital photos or files that are ready for printing, we will consult with you to make sure they are printed with quality and care in your specific size. 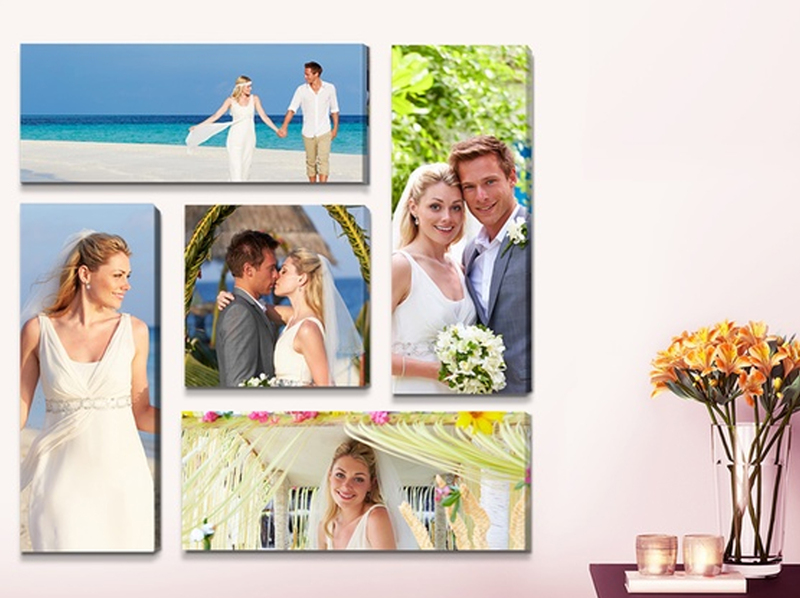 The end result will be a professionally printed custom canvas that is sure to stand out. 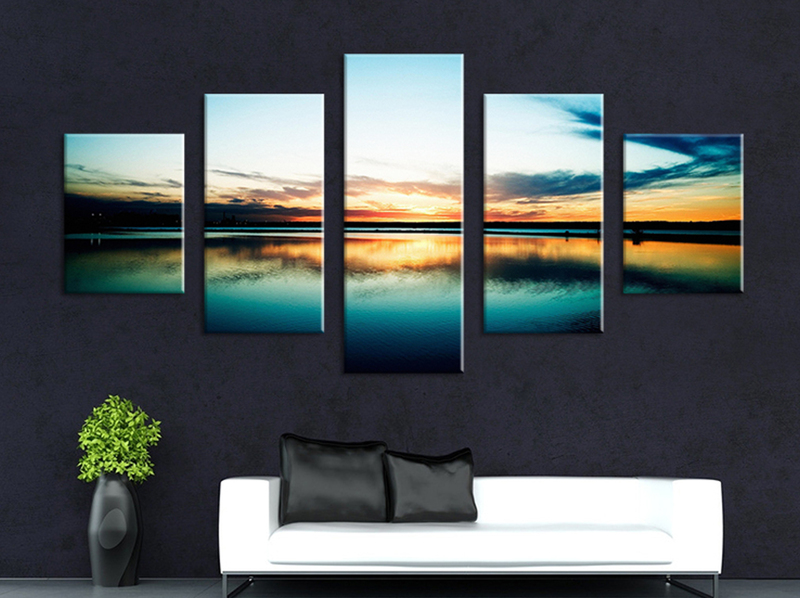 What types of images do our clients choose for mounted fabric prints? 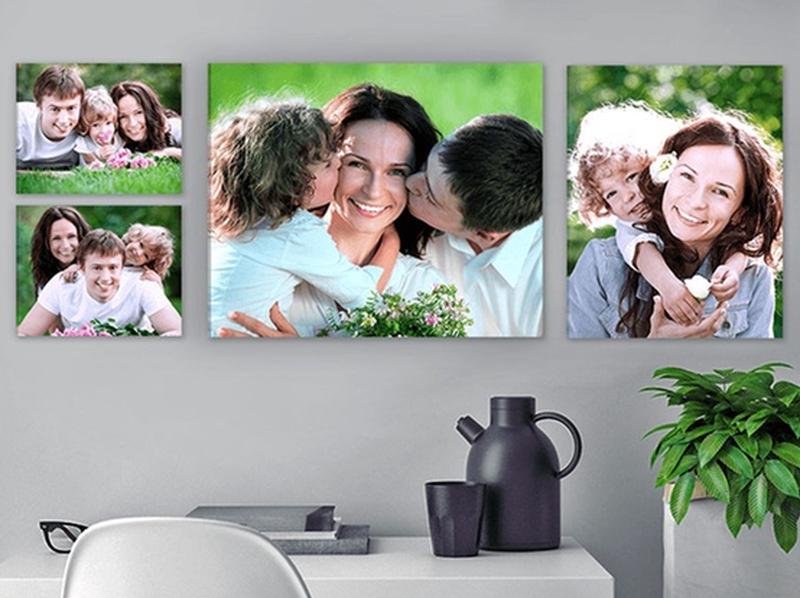 Photographs – Whether you have photos taken professionally or choose from candid snapshots, using photos on your walls builds a connection between you and anyone who visits your office or home. Marketing Material – Creating prints from your logo, company name and other marketing images offers dual benefits. 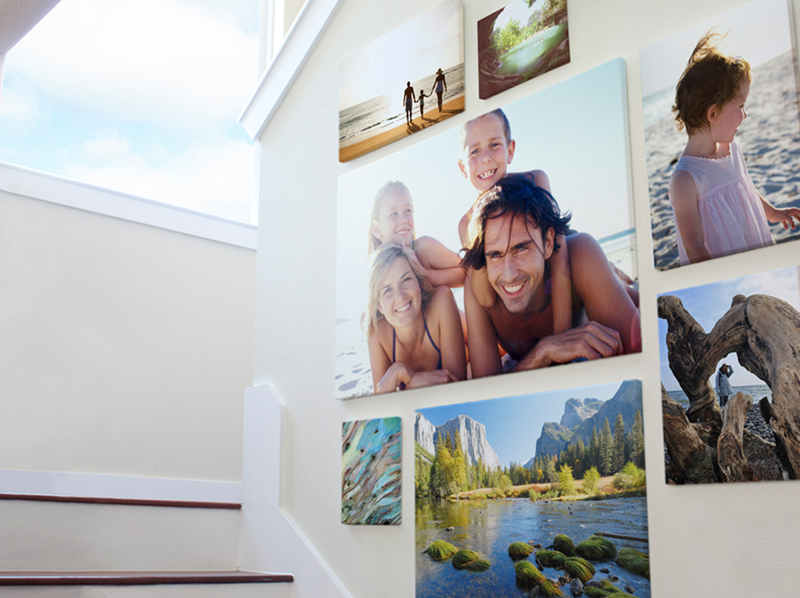 Not only will you boost brand awareness, but you will cover your walls in attractive, eye-catching imagery. 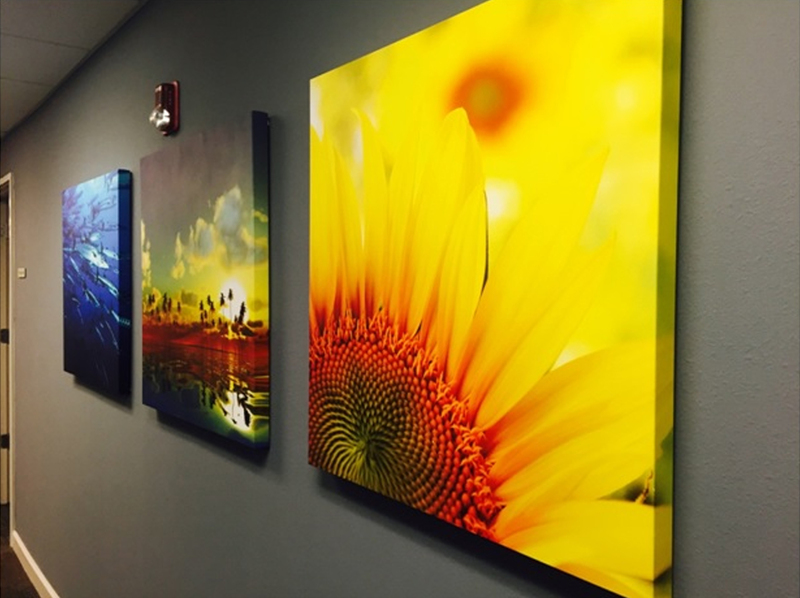 Custom Artwork – Commissioning artwork from a local artist is a great way to add style and flair to any area. Not only can you get exactly the look you desire, but you build an interest in the local arts community. Size – Whether you want a grouping of small prints or a huge focus piece, we can create it. If you aren’t sure, no problem! Chat with us and we will be glad to help. Some of our standard sizes include 8x10, 11x14, 14x20, 18x24. Shape – You aren’t stuck with just a square, it is possible to mount prints in many rectangular shapes to give you a one-of-a-kind look. Prices vary with size and canvas frames, so please call for a quote.